Even my mum can make a book is a travelling fanzine and artists’ book project that was initiated in 2010 in Istanbul by Timothée Huguet, Kristina Kramer and Gamze Özer. Since then the archive of emmcmakeabook has been expanding and shown in different locations. Until now more than 300 people from all over the world have contributed with their publications. 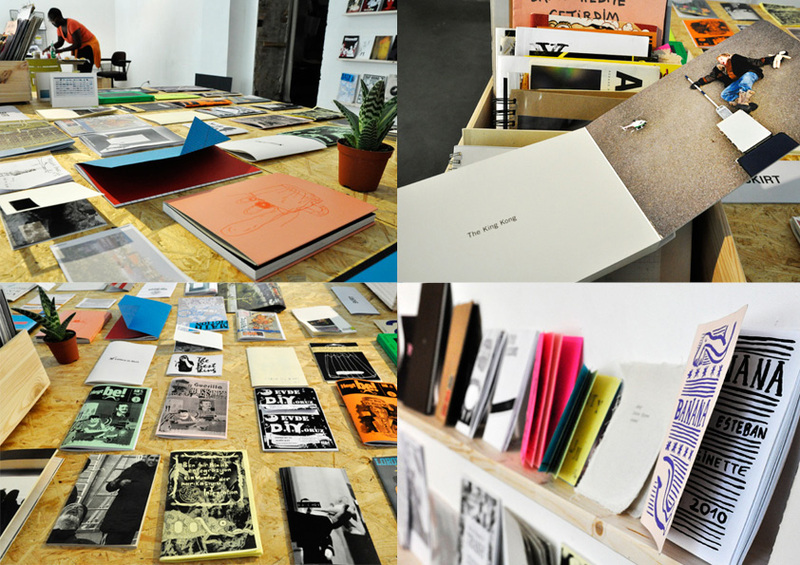 During the exhibition period everybody can join our workshops each saturday from 12.00-19.00 and make their own publication.